IYZB is pleased to welcome Joan White back to Berlin. 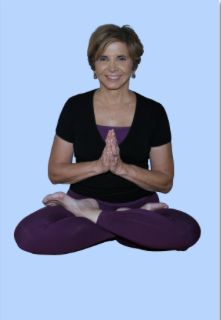 Joan is one of the most accomplished and experienced practitioners Iyengar yoga and certified by B.K.S. Iyengar at the Advanced level. She directs the Iyengar Yoga School of Philadelphia and began her yoga training in 1968. Joan met Guruji in 1973 in one of his first classes in the USA and then she knew that she had met her teacher.